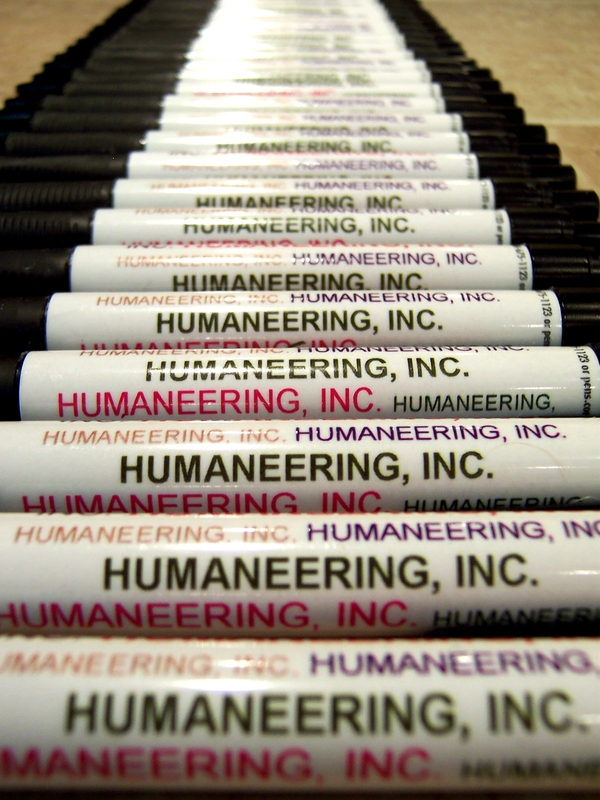 At Humaneering, we provide cost effective assembly services for labor intensive processes. 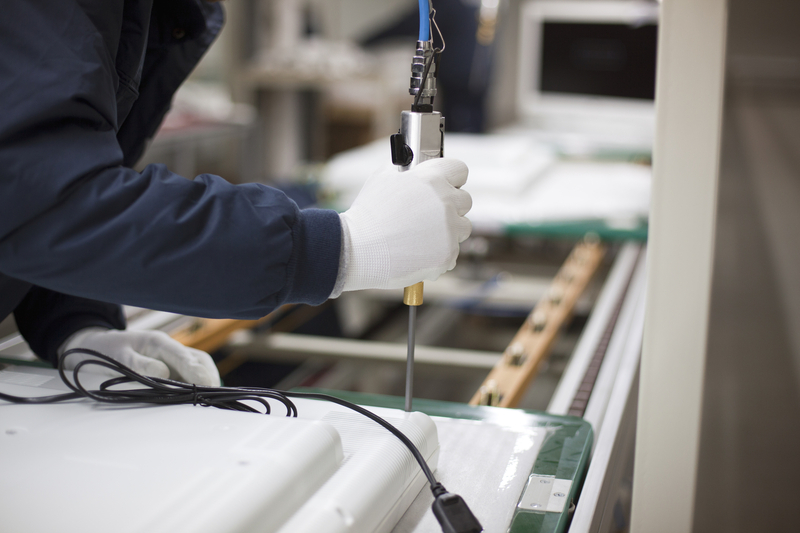 Services range from kitting and packaging to mechanical assembly such as riveting and fastener insertion. 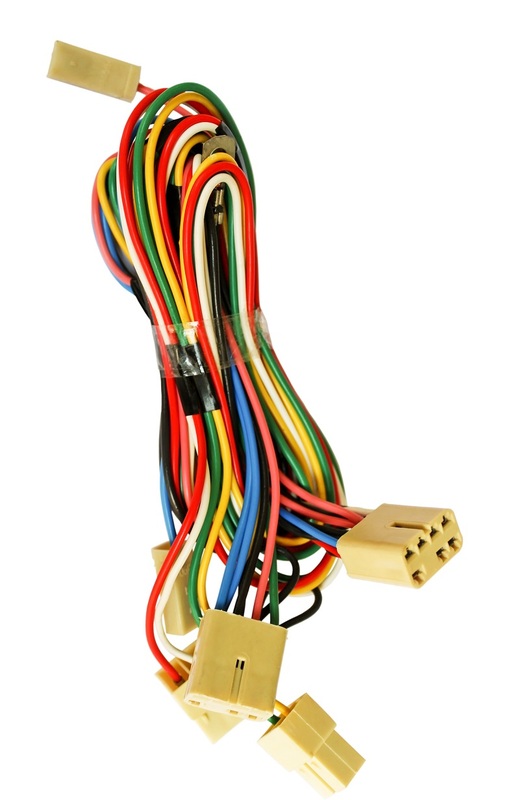 We provide assembly services for; valves, games, toys, wire harnesses, and promotional packets. For many manufacturers labor intensive assembly processes are a significant contributor to product cost, and Humaneering can help. Allowing us to take on these operations frees up manufacturing space and personal, allowing customers to focus on their core strengths. Our optimized process and low overhead can reduce the overall manufacturing costs. Our services are versatile and scalable, eliminating internal staffing challenges for your human resource department. Specifically in the case of marketing and promotional application, as these tasks are often seasonal and can overextend existing employees, but do not warrant the the hiring of additional staff. 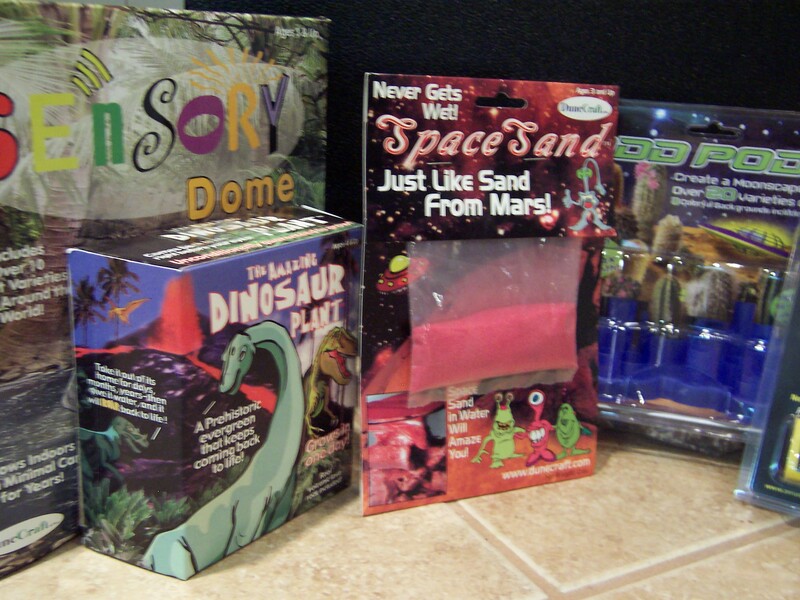 We have 35+ years of experience with all types of products and packaging including; blister, clam-shell, foam, and cardboard containers. In addition to assembly and packaging, Humaneering provides inspection, sorting, and rework services. Lead times are quoted on a job by job basis with rush services available to accommodate immediate needs.